Is your analytical method bound for the lab down the hall, or the lab halfway around the world? 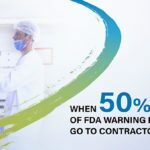 If you’re an analytical or QC scientist, get ready for more method transfers between organizations. We explore the complexities of analytical method transfer in part 2 of our ongoing series. 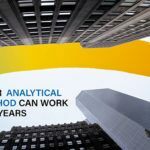 What’s Changing Analytical Method Transfer Today? There’s a new analytical testing landscape taking shape, and it’s having a big effect on how we develop, transfer, and update methods. 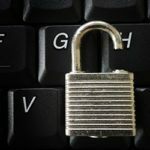 Data quality and business efficiency are both at stake. Are you ready? 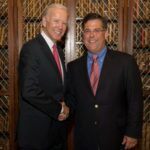 The concept of integrated automation means that products designed for automation systems get a lot smarter – when you partner with your instrument vendor. Could you utilize your automation setup more efficiently if you had a solution for simpler, easier sample prep? The survey says YES! What is Convergence Chromatography? What are the benefits of CO2-based separations? 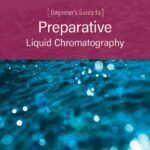 Chromatographers sometimes find themselves challenged as they move from analytical to preparative scales. To help gain a higher-level of understanding and knowledge of purification, check out our primer. 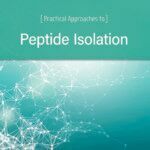 As the interest in peptides as potential drug candidates increases, the need for basic information about the isolation and purification of these peptides also grows. 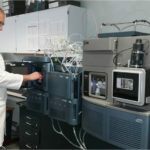 In recent years, many laboratories have begun to include Supercritical Fluid Chromatography (SFC) as part of their purification strategies. 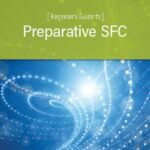 Learn the basics of SFC in our primer.